Adman-lyricist Prasoon Joshi has replaced Pahlaj Nihalani as the chief of the Central Board of Film Certification - fittingly, on a Friday, the day of reckoning for the films Mr Joshi will now be tasked with certifying. As Pahlaj Nihalani's controversial term heading the Censor Board came to an end, Twitter welcomed this change of authority. Rang De! Basanti actor Siddharth - the lyrics and dialogue of which film were written by Prasoon Joshi - was among the first to tweet and said: "This just got interesting! Here's to positive and enduring change." Twitter also contributed by sharing memes - all of which are celebrating this new change in the CBFC panel. Mr Nihalani's ouster is the culmination of a tenure marked by criticism. He has been accused of autocratic conduct and of morally policing films. Lipstick Under My Burkha, Indu Sarkar and Babumoshai Bandookbaaz were the latest in a roster of films snipped over-zealously. As Prasoon Joshi gears up for his new position, we take a look at his journey in Bollywood so far. 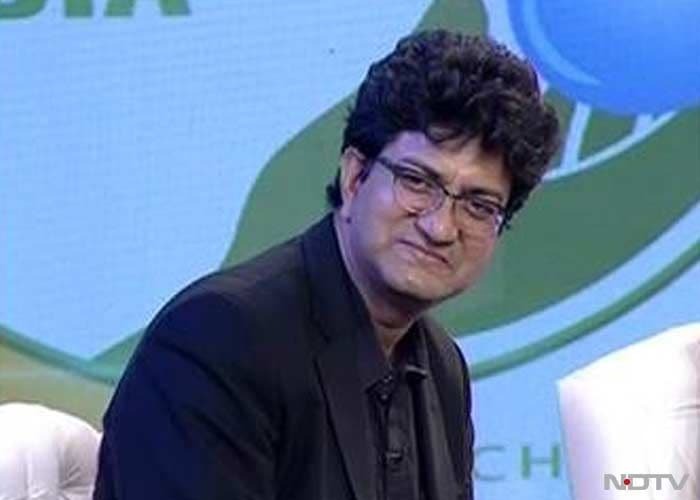 Prasoon Joshi was born to classical vocalists Sushma and DK Joshi. DK Joshi was a PCS officer in Uttarakhand and later became the state's director of Education Service while Susham Joshi was a political science lecturer and had also performed for the All India Radio. Prasoon Joshi holds an MSc degree in Physics and an MBA degree from IMT Ghaziabad. He published his first book, titled Main Aur Who, when he was only 17. The book is reportedly inspired by Frederich Nietzsche's Thus Spake Zarathustra. Mr Joshi's status as a bona-fide author was cemented after he published two more books. Sunshine Lanes was his last book, which he launched at the Jaipur Literature Festival in 2013. 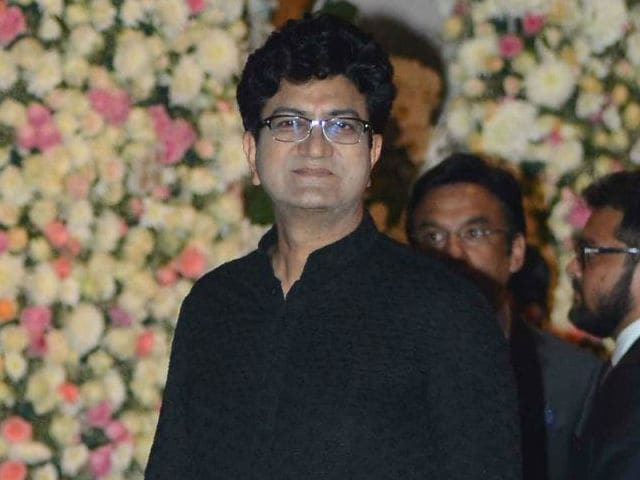 After completing his MBA, Prasoon Joshi joined advertising film Ogilvy & Mather and after a decade became the company's Executive Creative Director (in Mumbai). He joined McCann-Erickson in 2002 and remained there for many years. His Bollywood career began as a lyricist - his first opportunity was Rajkumar Santoshi's Lajja, which released in 2001. He followed it up with films like Hum Tum, Fanaa, Taare Zameen Par, Black, Delhi 6 and Neerja. He advanced to the level of dialogue writing with the Rakeysh Ompraksh Mehra-directed Rang De! Basanti and wrote the script of Bhaag Milkha Bhaag. 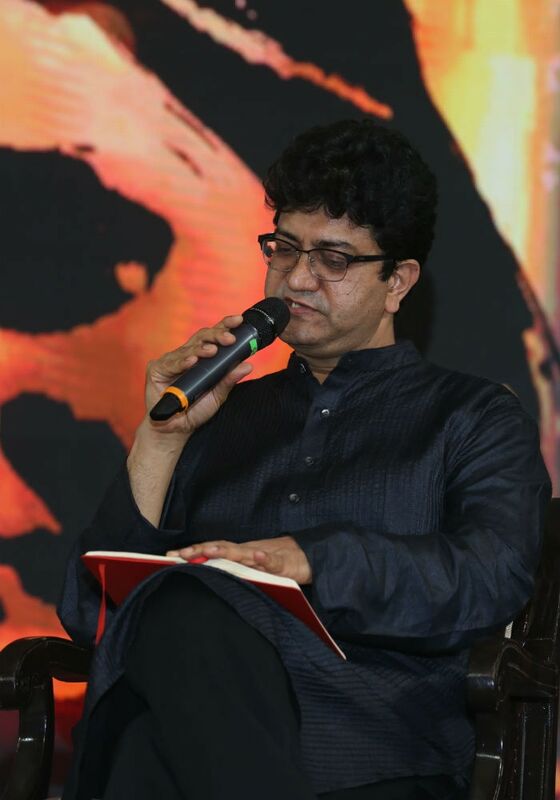 Prasoon Joshi twice won the National Award for Best Lyricist - first in 2008 for Maa (Taare Zameen Par) and then in 2013 for Bolo Na in Chittagong. In 2009, Prasoon Joshi also won NDTV Indian of the Year Special Award for Lyrics. Mr Joshi also wrote the lyrics for the anthem of Prime Minister Narendra Modi's Swachh Bharat Abhiyan. We wish Prasoon Joshi best of luck for his new (and crucial) role in Bollywood.